032 Can you Coach Yourself to Happy? What is an Alchemical Life Strategist? Can you DIY as a Coach and do you EVEN want to? Are you dabbling or are you ALL IN – in your own life? Can you ask yourself the tough questions? What is an Alchemical life strategist? Body mind and spirit balance. Happiness–what level of happiness are you? Positive action is Inspired Action. Join our Facebook Group to see the Plant Energetics video that we talk about in this pod. 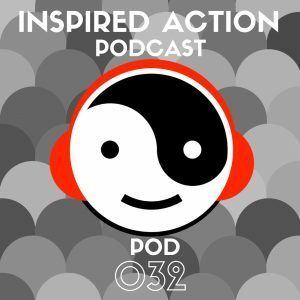 Email your questions and voice memos to Questions AT InspiredActionPodcast.com.